The Consul series is characterised by a simple yet elegant form adorned with black lacquerware and comes in four carefully chosen colours – enough to satisfy even the most demanding Clients. 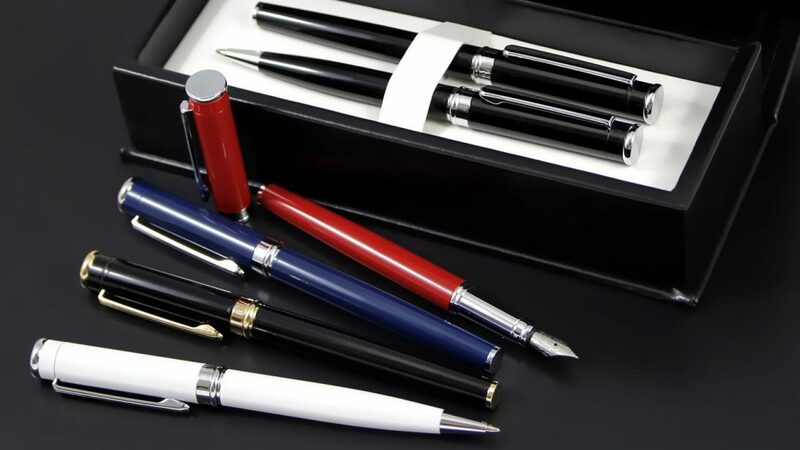 Our timeless fountain pens, ballpoint pens and rollers are a collection of the highest quality writing instruments with a classic and elegant form complemented by regal lacquerware. Available colours: GT black, CT black, blue, white. Zapisz się do newslettera i bądź na bieżąco z nowościami i ofertą firmy Nova Sp. z o.o.